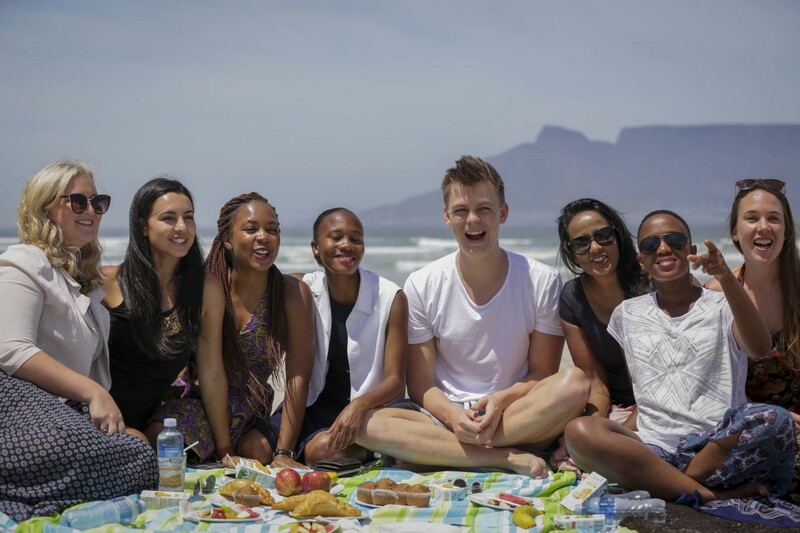 Vlogger Caspar Lee has travelled to South Africa to meet the country’s three new Queen’s Young Leaders and learn more about their projects. Farai Mubaiwa, Aditi Lachman and Chantelle De Abreu discovered they were Award winners in November and spoke to Caspar about what they are looking forward to getting out of the programme. 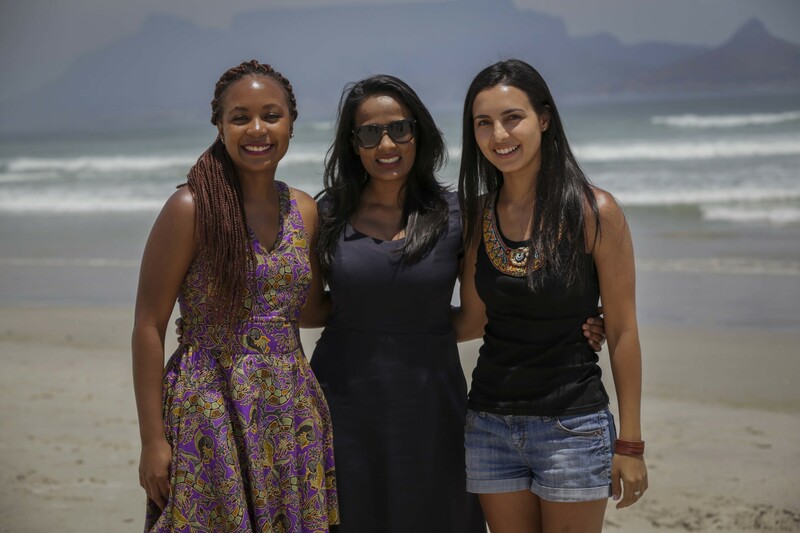 “I’m truly excited about the opportunity to gain a lot of leadership advice from mentors and to be able to expand my network base,” said Farai, who runs Africa Matters, which brings together young Africans from across the continent who are committed to involving their peers in conversations about identity and leadership. During his visit Caspar also met 2015 and 2016 Award winners and discovered how the programme has helped them to expand and progress their organisations. In Cape Town he was introduced to Loyiso, a young man who has been helped by The Edmund Rice Justice Desk, which is run by 2016 Queen’s Young Leader Jess Dewhurst. Thanks to Jess and her team Loyiso, who is living with HIV, now helps to educate people in his community in Cape Town about the disease. Caspar also visited Educating Athletes, a project run by Chantelle, which provides academic placements for young sportsmen and women. At the centre he met some of the young athletes who are being helped to complete their education. The following day Caspar attended a picnic on the beach with Award winners from all three years, to find out more about their experiences of being Queen’s Young Leaders.